The walk is pretty simple – just follow the path. 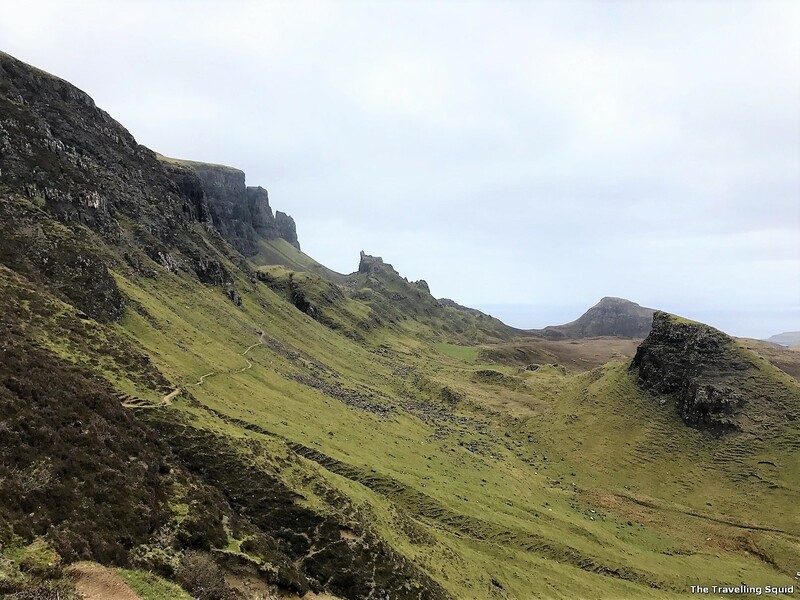 In a previous post, I talked about “Five reasons why Quiraing in Isle of Skye Scotland is a must-go“. 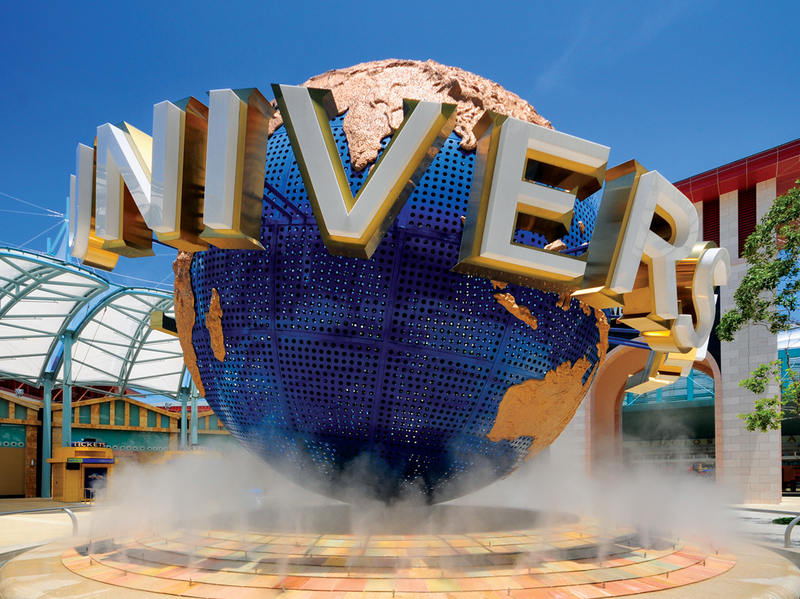 I said that most of the scenic views are easily accessed by car. 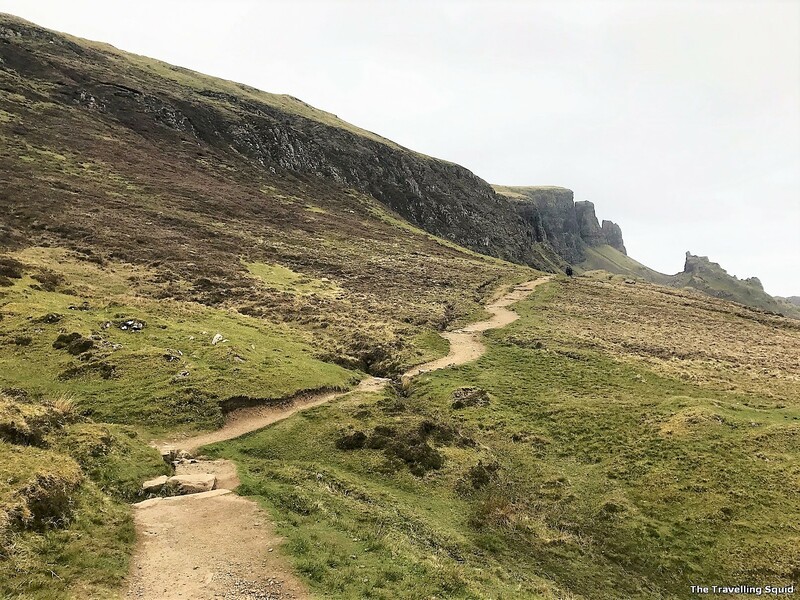 That said, if you’re looking for a more challenging hiking trail in the Isle of Skye, I’d recommend the Quiraing hiking trail in Isle of Skye. That said, I must caveat that it rains a lot in Skye, and that may cause some discomfort while hiking. The fog that comes with the rain may also block out the picturesque views. But fret not, while we were at the Isle of Skye, the drizzle came and went, and typically lasted for 30 minutes or less. Bring a good pair of hiking shoes as the ground can get muddy. The hike to the pinnacles is not too difficult. Path: Flat at first then the gradient increases. Rock paths. Good hiking shoes are a plus. This info board wasn’t too helpful. 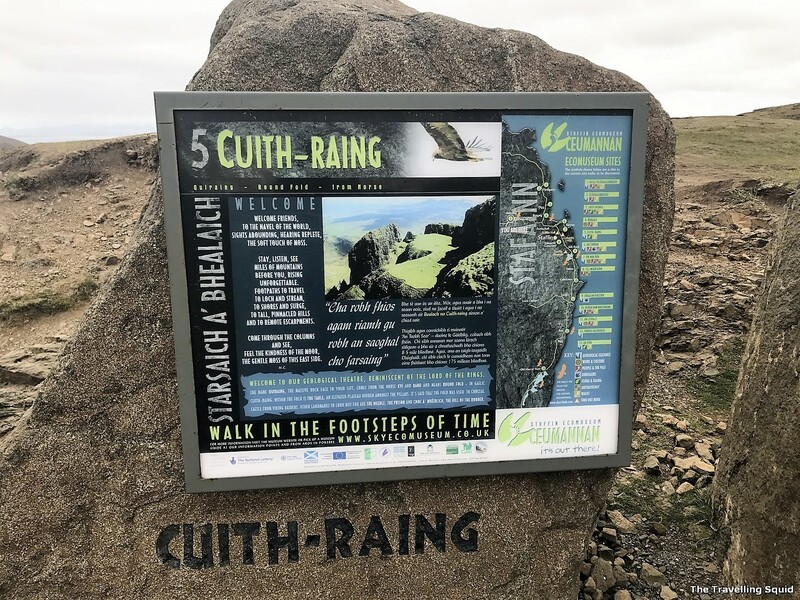 Quiraing can be accessed via a country road in betweem Uig and Staffin. 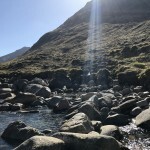 For a detailed guide on the entire hike, visit the Walking Highlands website. 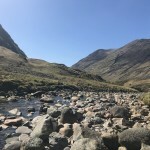 It shows your how to get to a rocky outcrop “The Needle” which looks kind of prickly as its name suggests, and you may wish ascend a flat piece of rock known as “The Table”. It’s about 300m to see the pinnacles. Quite worth the walk in my opinion. 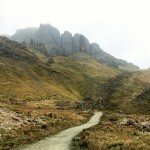 At the start, the trail to the pinnacles is straightforward. In good weather you’ll see many people traversing the path for about 300m. That’s where you get amazing views. The subsequent trail will have to be attempted in clear weather. 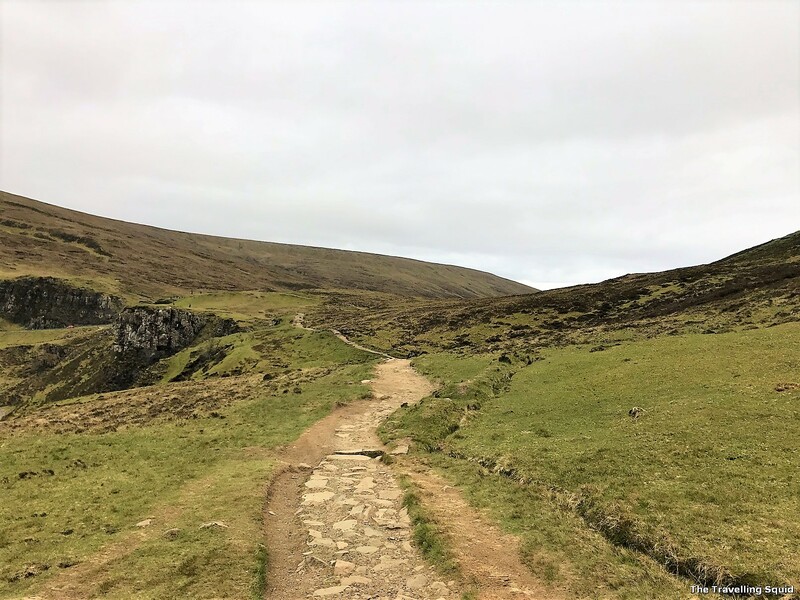 According to a family travel blog EarthTrekkers, you’ll have to hike down to the base of a waterfall and up to the other side. They warned that the rocks can be slippery. To get to The Table, you’ll need to pass through a gate, and take the path on the right. What is unique about The Table is the interesting rock formations below. The return walk leads back to the start at the bottom of the cliff. 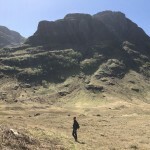 Unlike hiking up to Arthur Seat in Edinburgh, you’ll have to return the same way you came from, with no new sights along the way. 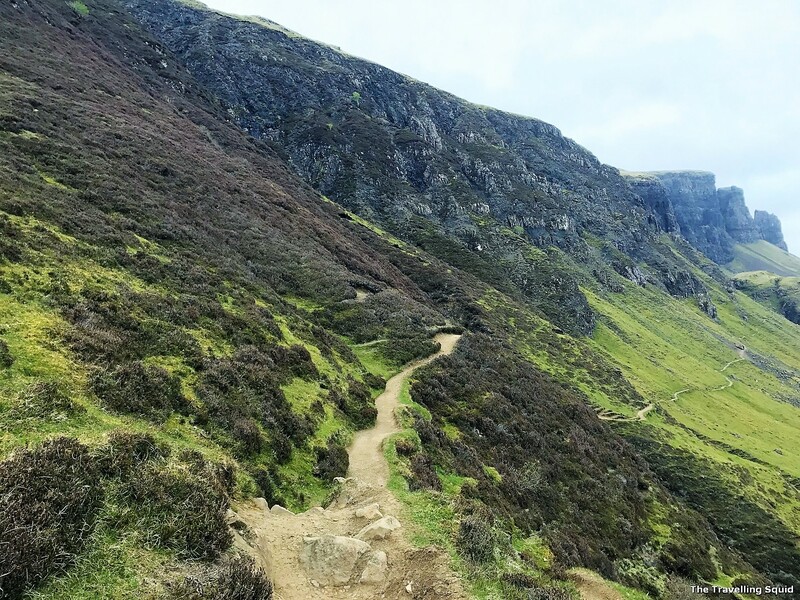 It’s similar to hikes in Glencoe, and the Old Man of Storr. To be honest, the instructions for the full trek on Walking Highlands are pretty complex. But I don’t think it should matter if you have the general broad direction and landmarks you’d like to cover. Like most things in life, we just have to wing it sometimes. 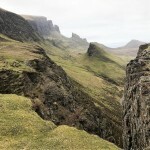 Hope you enjoy the Quiraing Hiking Trail in Isle of Skye. If you did, appreciate it if you could drop a comment below on your experience!